I get it…sometimes Halloween decorations are seriously terrifying! If you ask me, there is such a thing as too much blood and too much gore! When I think of Halloween, I think pumpkins, colored stripes and lots of orange shades. 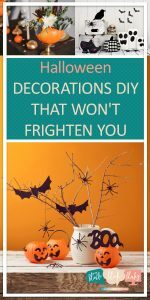 If you, like me, like to keep your Halloween decorations on the tamer side, these Halloween decorations are the perfect thing for you to DIY. 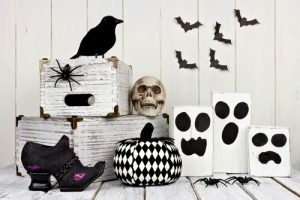 If you like cutesy and fun, these Halloween decorations DIY are probably the perfect thing for you! Head outside to the garden to pick up the needed supplies for this craft project! All you need is a few old twigs or sticks. Trim the sticks to your desired length and then place in a small vase. Complete the look with plastic spiders, mini pumpkins (find them at a local craft store) and paper bats. 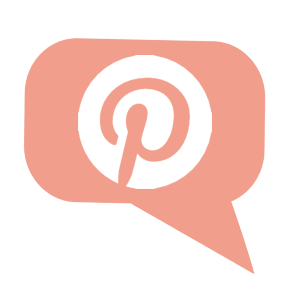 This is the easiest Halloween DIY of them all! Okay, I may have lied. 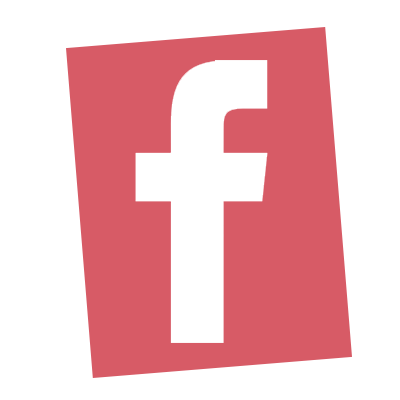 This project is one of the easiest on the list! You can elect to make your own candles, or you can purchase a store bought variety instead. If you choose to DIY your own, I recommend using this tutorial. Once your candle wax has hardened, or you’ve bought the candles that you’d like to use it’s time to move on to the fun part! Pick up this set of Halloween stickers, and go to town decorating your glass candle holders. Greet your guests with a seasonal message the moment they walk through the door! 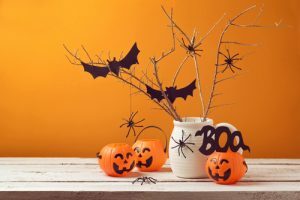 A bright Halloween banner is the perfect decoration in any household. I used a 2-inch wide black ribbon for the string of my banner. It lays really well, and I like the sheen! After you’ve cut the ribbon to the length of your choosing, use mini clothespins (painted black, of course) to hang your letters. I use my Cricut to design the lettering for all my banners and I think that they always turn out great! 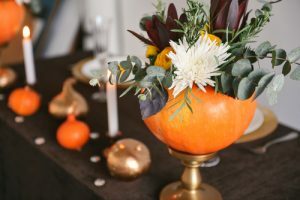 If I have one available, I like to use a real pumpkin for this centerpiece craft! Of course, if I don’t have one available (or I need my centerpieces to stay fresh for longer periods of time) a fake pumpkin works just fine! To complete the look, you’ll want to remove the stem just like you would when carving. Once removed, you’ll want to hollow out the center of your pumpkin. This keeps it fresher longer. Now, you’ll want to place a small cup, vase, or planter, through the hole where the stem used to be. Fill with water and a few of your favorite flowers. I love to fill mine with eucalyptus branches because the smell (and the color combination) are absolutely to-die-for. If desired, you can even carve the pumpkin to make it even more Halloweeny! 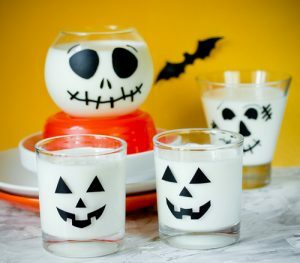 There’s nothing scary about this Halloween craft! In fact, you could keep this one up until Thanksgiving, if you wanted! To create, remove the glass panel (and cardboard cut out) from an old picture frame. Paint it if you wish and wait until dry before moving on. 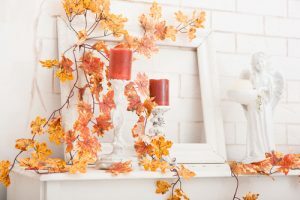 Now, drape a garland of artificial leaves around your freshly painted frame. Display your creation on a mantle with colored candles. Head out to your scrap wood pile and put a few old wood blocks to good use! Pick ones of various sizes, or use your saw to make that happen. It doesn’t look as good if your ghosts are all the same size! Next, run some sandpaper over the blocks to even things out and prepare them for paint. Cover with several layers of white craft paint. Once dry, begin drawing the outlines of your ghostly faces. Pencil works best, and it’s easily washable. Fill in your outlines with black paint and your ghosts are complete!